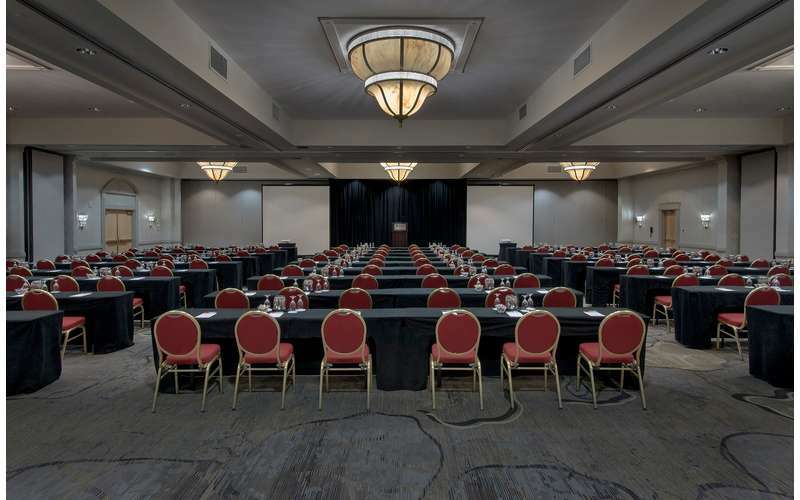 Take your travels to new heights at Albany Marriott! 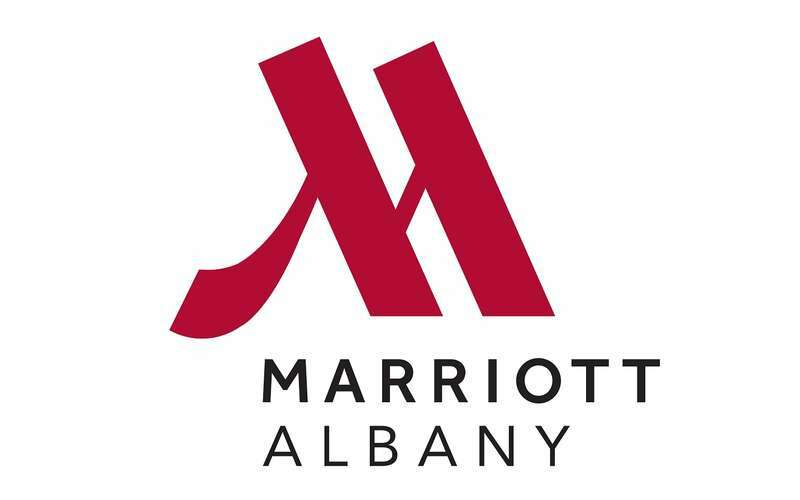 In and around the Albany, NY area, Albany Marriott is the ideal choice of lodging because of its fantastic accommodations and close proximity to local hotspots. 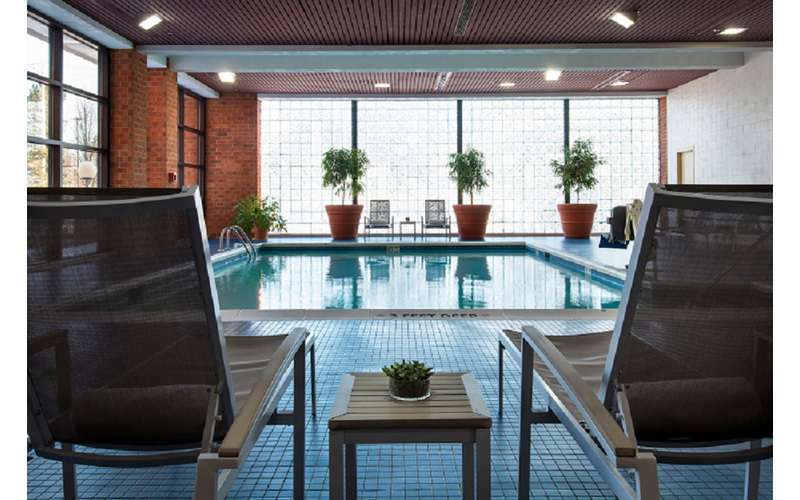 Whether you're staying for business or leisure, a brilliant travel experience awaits hotel guests! 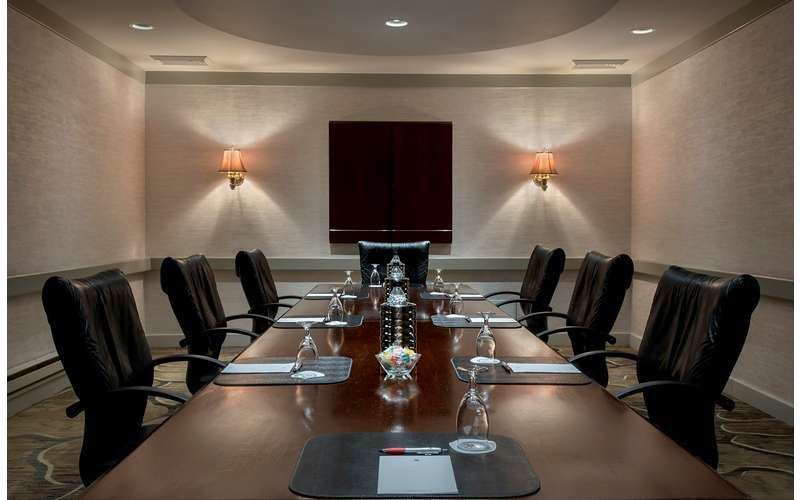 After a busy day of work or an afternoon exploring the region, you can expect unparalleled comfort at Albany Marriott. 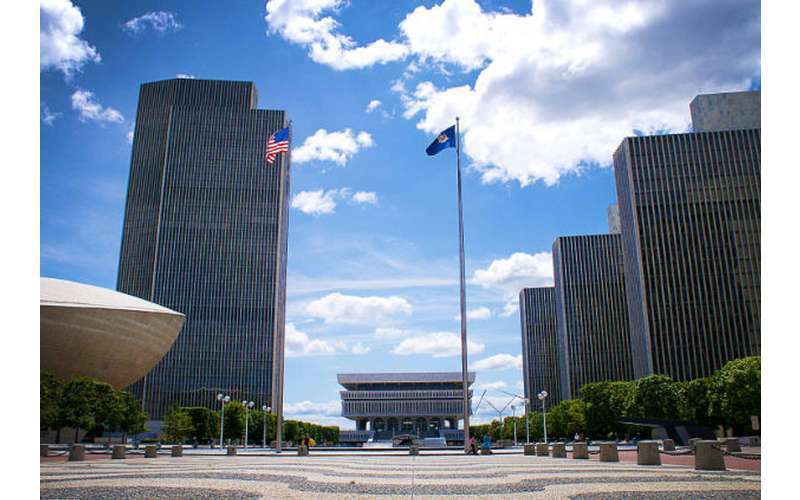 The hotel is home to 8 floors, 356 guest rooms, and 3 suites, providing the highest luxury available in the Capital Region. 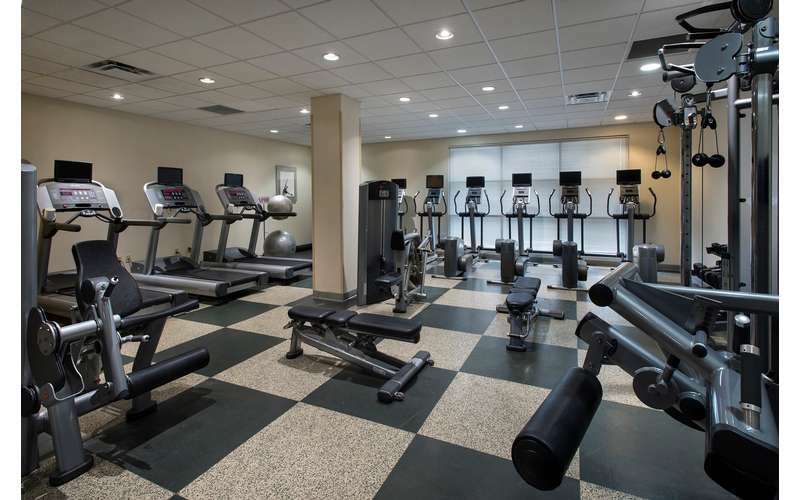 In addition, there are mobility accessible guest room options and Concierge Levels (rooms that offer access to the Concierge lounge and other comforts/services). The Market - A casual experience that provides restaurant service throughout each day of the week. 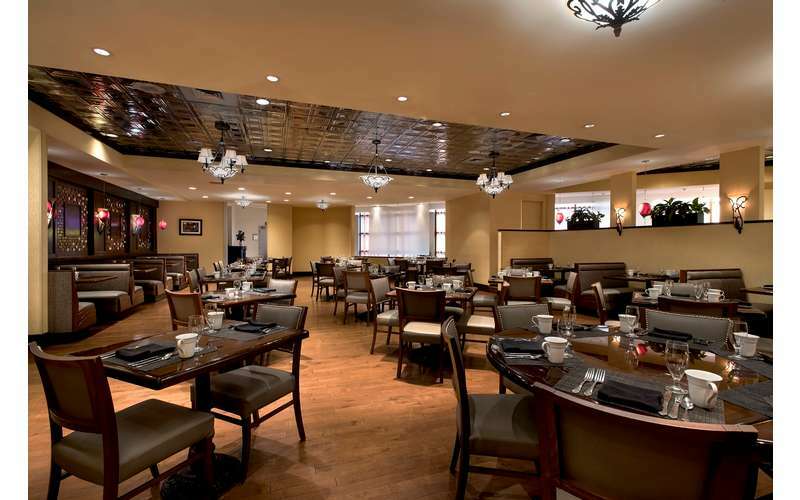 Chats - This martini bar is open daily and provides light food and beverage service in a relaxed, airy environment. Visit their website now to check rates and availability, and book your stay! 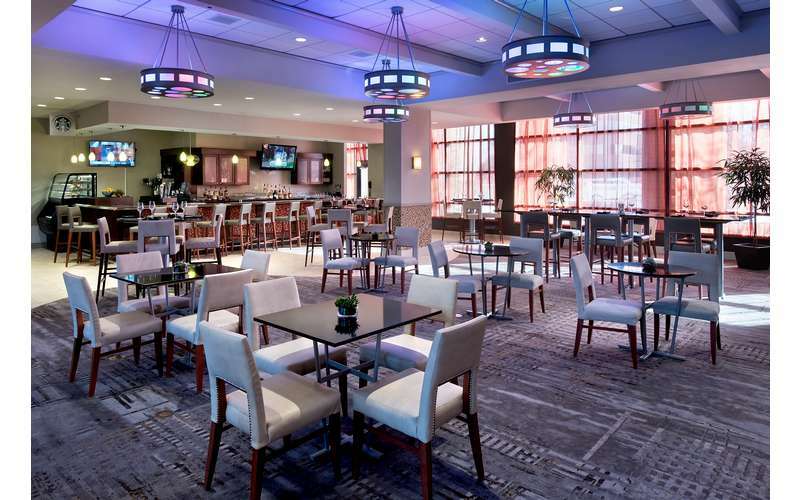 The Albany Marriott has been transforming itself over the past year with renovations so extensive you might not even recognize this 31-year old Wolf Road establishment anymore. Through a $15 million renovation plan, improvements have been made to the interior and exterior, and just wait until you hear about the new technology upgrades! Planning a romantic getaway this Valentine's Day? 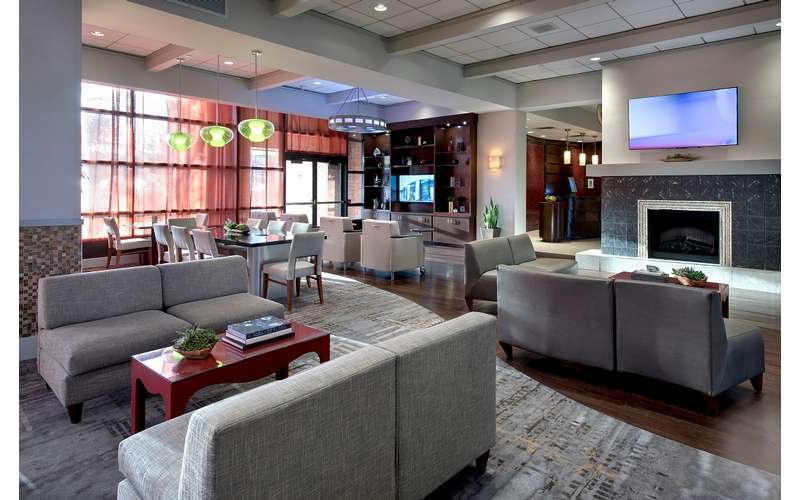 Check out our top picks for places to stay in the Albany, NY area!